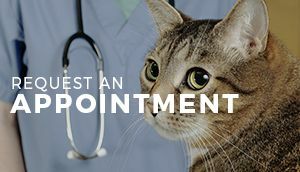 Maple Tree Veterinary Hospital offers a complete range of veterinary services for your dog or cat. 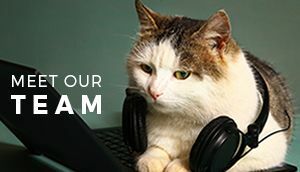 Dr. Birthright and his staff are dedicated to treating your pet as if it were their own. 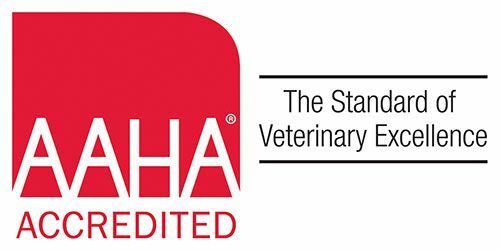 We are are accredited by the American Animal Hospital Association (AAHA) which is the only organization that accredits veterinary practices adhering to the highest standards of veterinary care. We take our mission very seriously. We are dedicated to care for and love God's precious creatures. We ask that, as a client, you hold us to the highest standards in our veterinary practice. 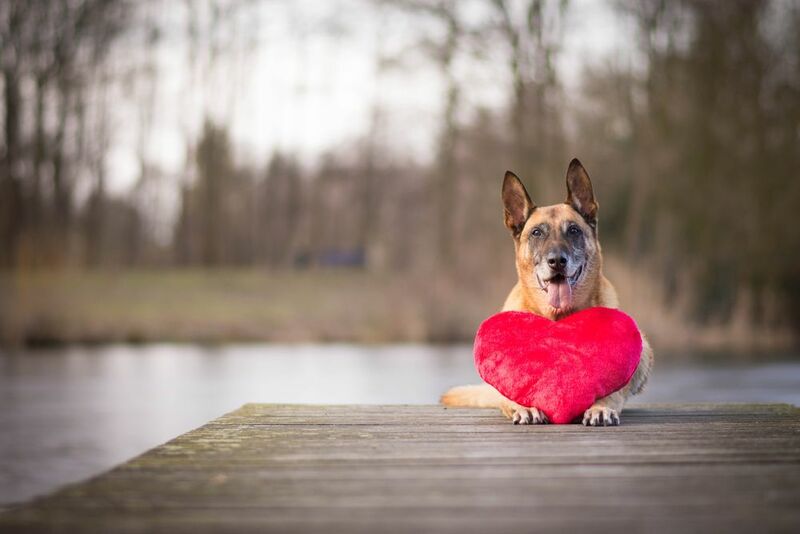 Our Mission is to encourage and enhance the "human-animal bond" between our clients and their pets by providing advanced medical care in a compassionate, professional and service oriented manner. Our staff will share this goal in a rewarding and friendly environment which will stimulate continual learning and personal fulfillment. Friends of the Haywood County Animal Shelter is still raising funds for the building that can continue to decrease the euthanasia rate of our shelter animals and to promote partnerships with the various animal welfare and rescue organizations who share these goals. Click on the image below to download a pledge form or donate through PayPal! It's time to meet the professionals! 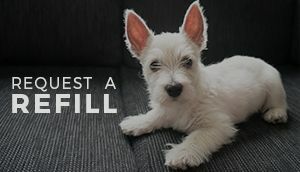 We are dedicated to treating your pet as if it were our own. We care not just for people, but pets as well. 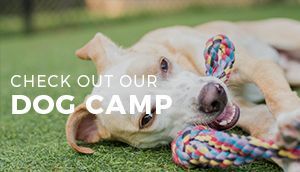 The Dog Camp is a safe, loving place where dogs will experience enrichment and form bonds with other dogs and Camp Counselors. The medications that we provide are of high-quality and safe for all pets. Be sure to check the requirements by clicking the button below! Interested to know the clients of Maple Tree Veterinary Hospital have experienced? Learn more about what our clients have to say! Don't miss out on this opportunity. Call us now!